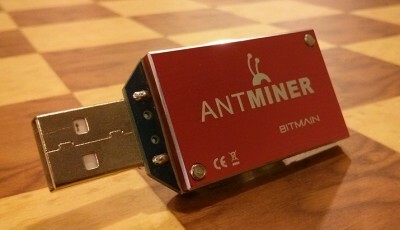 The Antminer U1 can run effectively without any hardware mods at frequencies between 1.6 and 2.0 GHS without running into problems. 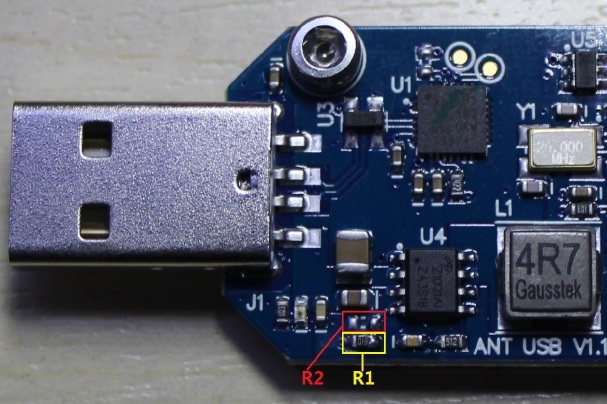 In this Overclock Antminer U1 Guide, you will learn how to overclock your U1 properly. The base frequency of 1.6ghs is achieved with the frequency hex value of 0781. To change the clock frequency frequencies on the U1 you need to change the launch command in the batch file we made in the U1 Setup guide. Where you see –bmsc-freq 0781 and –set-device antminer:clock=x0781 change the bold numbers to something else in the table. Without modification to the resistors you can safely stick with the frequency hex listed in table 1. Although it is purported that 2.2 is reachable without a change to resistors, I have not had any luck. Something to keep in mind when Overclocking is that the Antminer U1’s tend to get hot really fast once you start messing around with the frequency hex so I would recommend using adequate cooling. Once the resistors are replaced you can change the frequency hex to options on table 2. Disclaimer: Any damage caused to your property by overclocking is solely your own responsibility. Use this guide at your own risk. Is it possible to overclock it in the UI of mulitminer or does it need to be done in bfgminer command? bfgminer is a lot more safer in my opinion. if i over clock to 4.0 will it destroy my miner? even if super cooled. will this work with antminer u2?